There’s a popular television program about antiques and collectibles. Hopeful participants bring various items for appraisal. Some items are worthless; others are veritable treasures. Why are some items so valuable? Sometimes, the reason is the rarity of the object. A rare item is worth more than a common one. Owners of rare objects feel special. How would these collectors feel about rarely used punctuation marks? 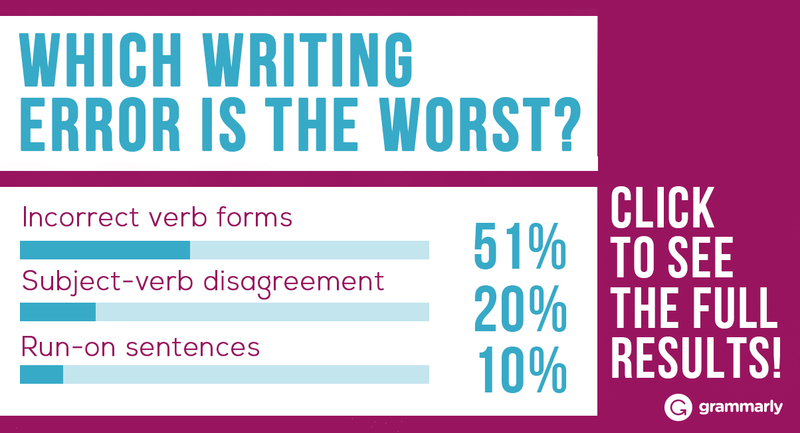 After all, no one thinks twice about using a period, comma, or question mark. 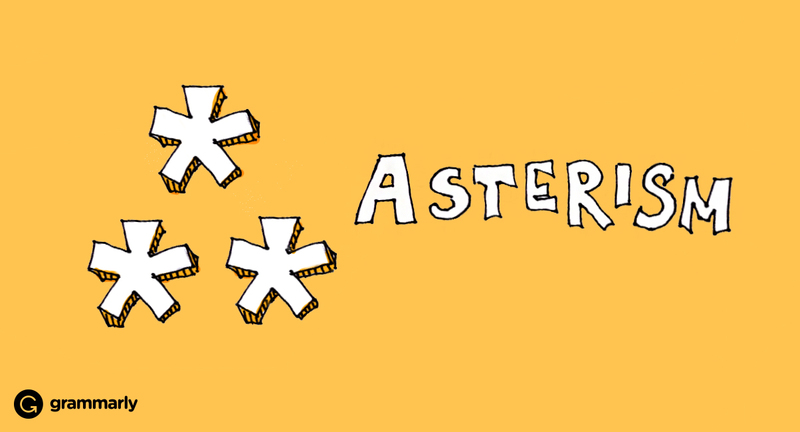 But an asterism, that’s another story! 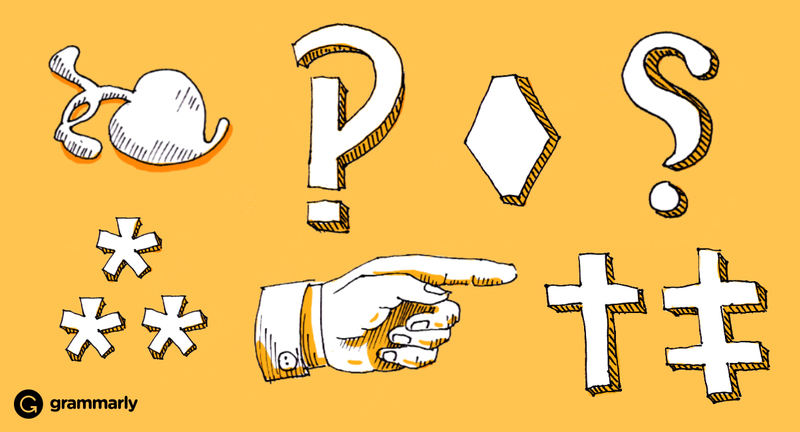 Let’s examine the asterism and seven other punctuation marks designated as uncommon typography. In astronomy, an asterism is a small group of stars. In the world of punctuation, it is a group of three asterisks in a triangular or horizontal formation. The horizontal variety is called a dinkus. An asterisk alone indicates a footnote or, in informal texts, the presence of swear words. With the threefold power of an asterism, a writer can draw attention to an entire passage of text that follows the symbol. Asterisms, alternatively known as triple asterisks, are also used to divide chapters, verses, stories, or any other elements in a text. Asterisms are nearly obsolete. 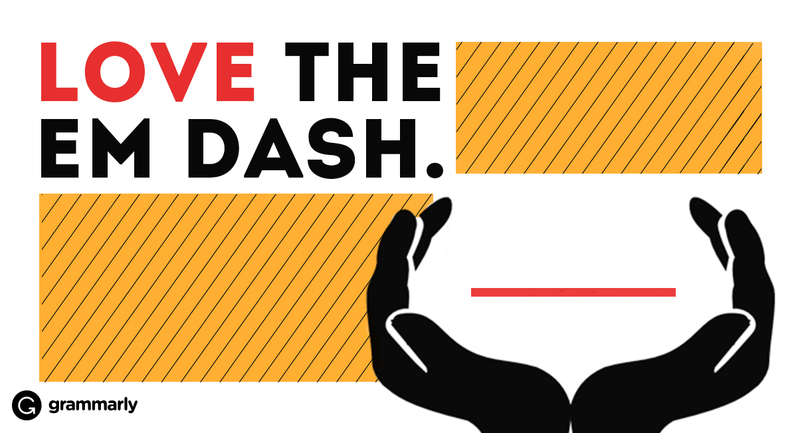 Publishers are more likely to divide sections of a text with spaces, dots, horizontal lines, subheadings—anything other than an asterism! If you want to use one, you will be hard pressed to find a font that supports it. If you would like to get a look at this endangered typography symbol, you can find it in the 1922 edition of James Joyce’s Ulysses. If you recognize this word as the name of a common ivy plant, it’s for good reason. Hedera is “ivy” in Latin, and this symbol was designed to look as pretty as a vine. Latin and Greek texts featured the attractive symbol as a paragraph divider. 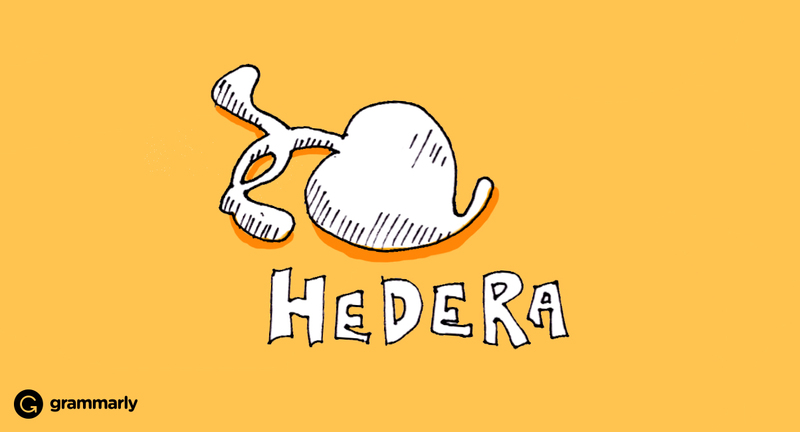 Though writers tend to use paragraph marks (pilcrows) now, the hedera was one of the first paragraph dividers. Though rare, you can still find it in some typefaces. You can also try searching for it by its other name, fleuron. First, let’s wade through the numerous names for this punctuation mark. The names reflect the fact that the symbol is a hand. 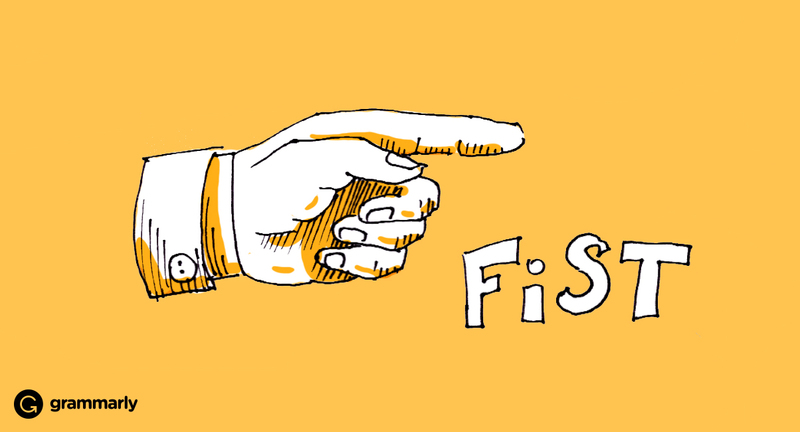 There’s fist, printer’s fist, bishop’s fist, hand, hand director, pointing hand, and mutton-fist. In homage to the finger, there’s digit, index, and pointer. And finally, there’s manicule from the Latin manicula. If you couldn’t guess, manicula means “little hand.” This symbol is handy! It’s used to point out important information in the text. The United States Post Office used it for their “Return to Sender” stamp. Perhaps that added to its diminishing popularity; no one wanted their messages returned. Irony is a figure of speech used to convey a meaning that is the opposite of its literal meaning. Some people have a hard time understanding it, especially if it’s subtle. Centuries ago, an English printer tried to solve the problem. 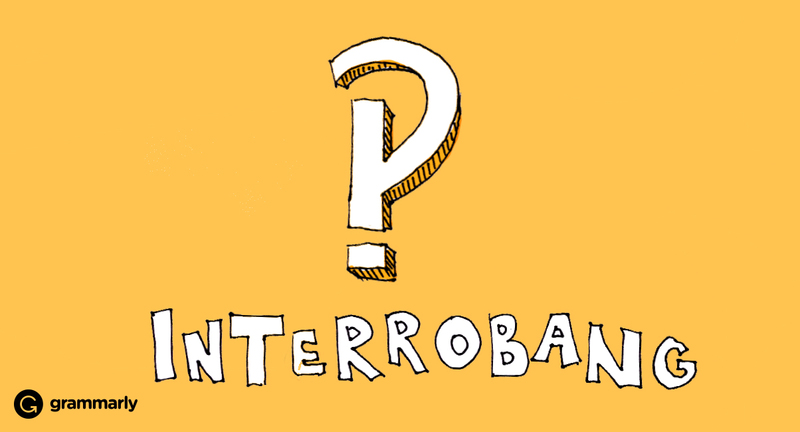 He proposed the use of a percontation point, also called the rhetorical question mark or backward question mark. Fast forward almost five hundred years and people are interested again. 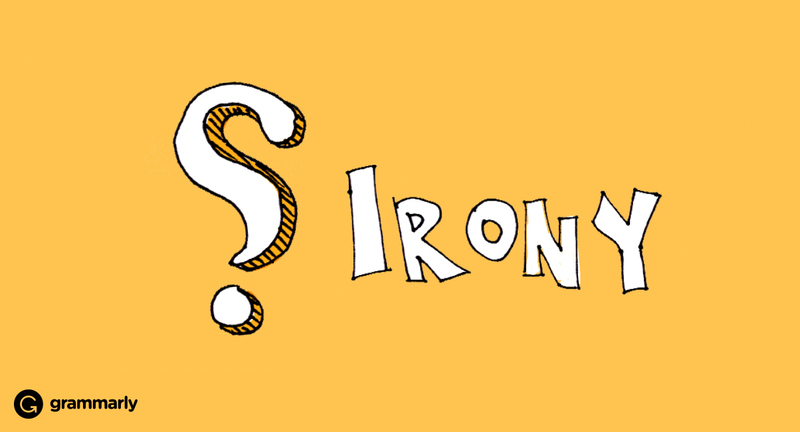 Because sarcasm is hard to convey in short IMs, tweets, or Facebook posts, the irony mark could be just the solution—sarcasm in one character. 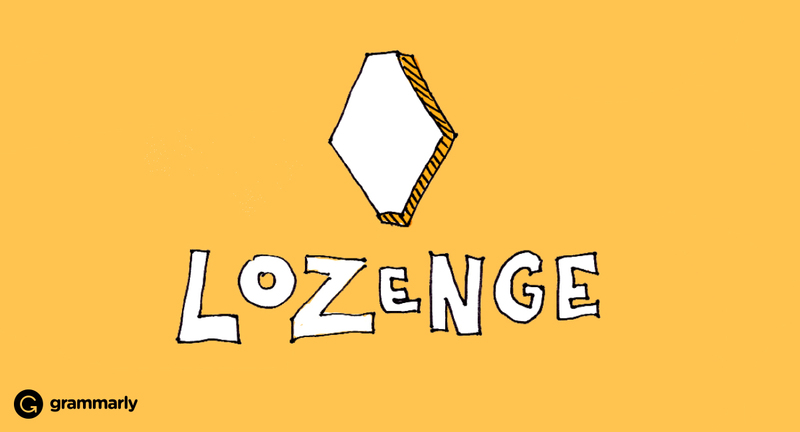 Lozenges, soothing throat drops, were originally diamond-shaped. The lozenge, if used in a text, usually serves as a bullet point. Recently, it has evolved into a more versatile symbol. For example, it represents a thin rhombus in mathematics or a lane restriction symbol on street signs. 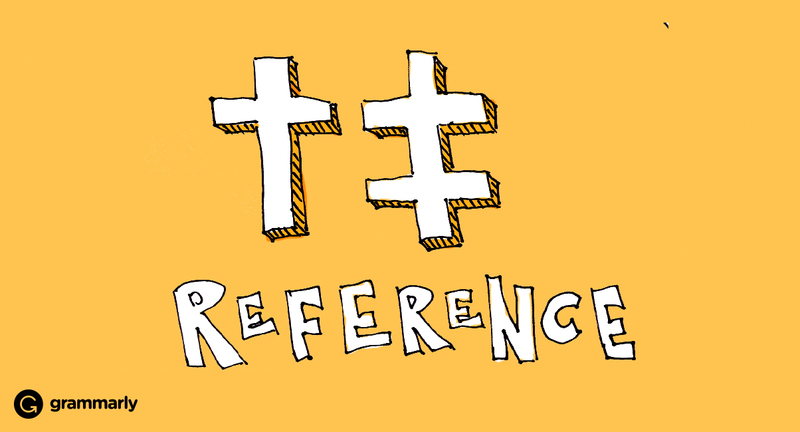 “Reference mark” is the all-encompassing term for the various symbols that indicate additional information in a footnote, endnote, bibliography, etc. You have probably seen asterisks serve in this capacity, but have you seen the dagger (†) and double dagger (‡)? The tie and its variations, double breve, papyrological hyphen, ligature tie, and undertie, are used to represent the Greek alphabet, phonetic alphabets, and Z notation. Z notation is a language used for computing systems. 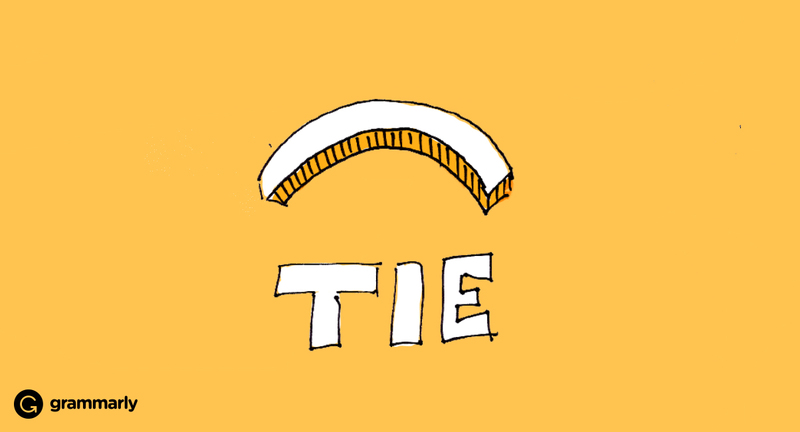 It might be useful to know how ties affect pronunciation in a phonetic alphabet, but the average person will not have many opportunities to use this typographical symbol in English. If you are impressed by these unusual punctuation marks, you may be interested in following the life story of French author Hervé Bazin. He proposed six new punctuation marks in one of his essays. Each expresses a different sentiment—acclamation, authority, certainty, doubt, irony, and love. You can also try inventing your own punctuation marks. 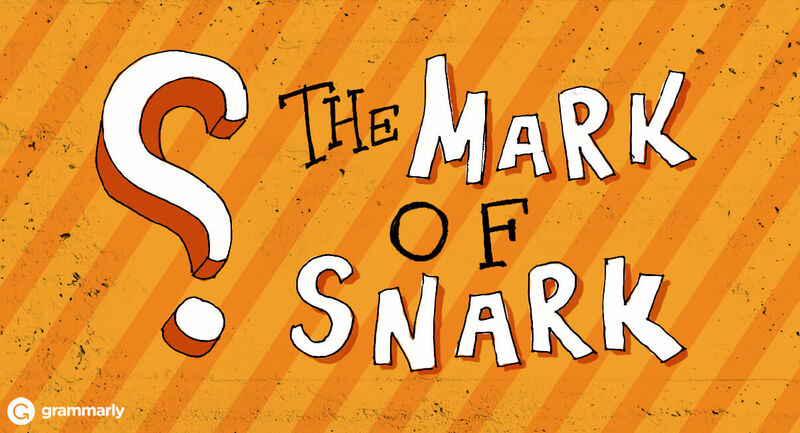 Who knows how precious your creative new punctuation mark may one day be?